So we knew our brains and body work better after sleep, but we did not know why. Lulu Xie, from the University of Rochester Medical Center, and a team of researchers provided a major mechanical reason our brains need to sleep. Through direct experimental evidence at the molecular level the found that sleep is when the waste clean-up occurs. In the human body cells accumulate waste while they are working, and these waste products can be toxic. The same is true of brain cells, if the waste isn’t removed it can build up and result in the death of the cells. In our body the lymphatic system removes the waste build-up from our cells, but our brains are “cut-off” from the lymphatic system. There are two kinds of cells in the brain, neurons (these are the ones that send signals) and glial cells (these are the cells that keep the neurons healthy). The function of how this works is a bit complicated, but long-story short, the glial cells provide a channel for cerebral fluid to flush out waste products from the neurons which can then be transmitted from the brain’s circulatory system to the body’s general circulatory system where they are then removed by the liver. 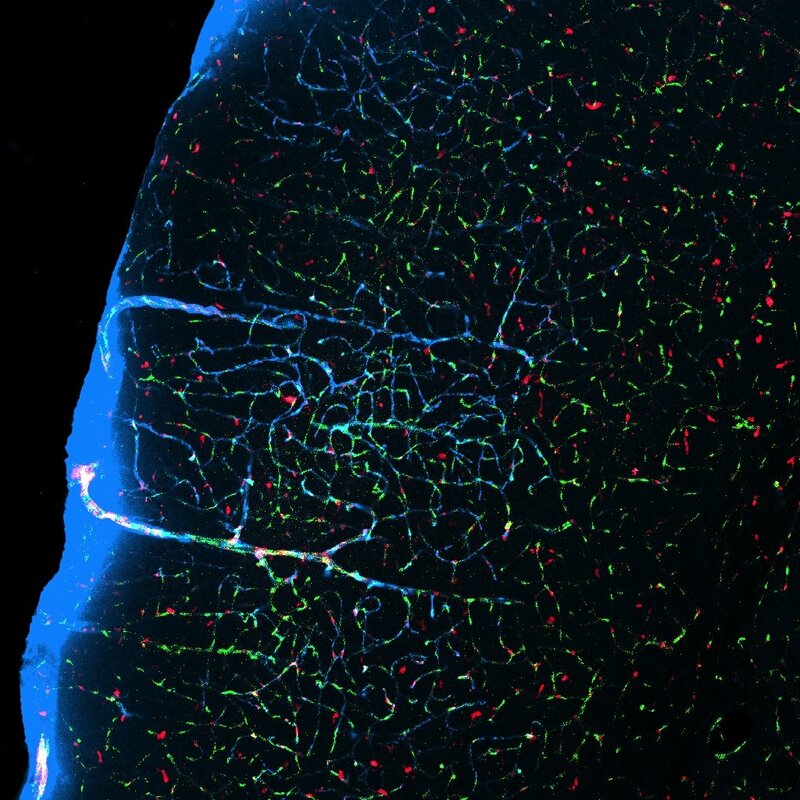 When mice sleep, ﬂuid-filled channels (pale blue) between neurons expand and flush out waste. In their experimental study, Xie et al. observed the brain of mice while sleeping and found that the glial cell waste flushing system (I just made that up) was 10 times more active than when mice were awake, suggesting that sleep enhances the cleaning of waste in the brain. They also injected mice with colored toxic proteins to quantify the systems function. When mice were sleeping, toxic proteins were removed from the brain twice as quickly as when they were awake, verifying the increased cleaning capacity of the system when sleeping. But why can this cleaning only happen effectively during sleep? The movement of the cerebral fluid through channels to clean the neurons is apparently highly energy intensive, and Xie et al. believe this to be the reasoning of why the glial cell waste flushing system is more active during sleep. 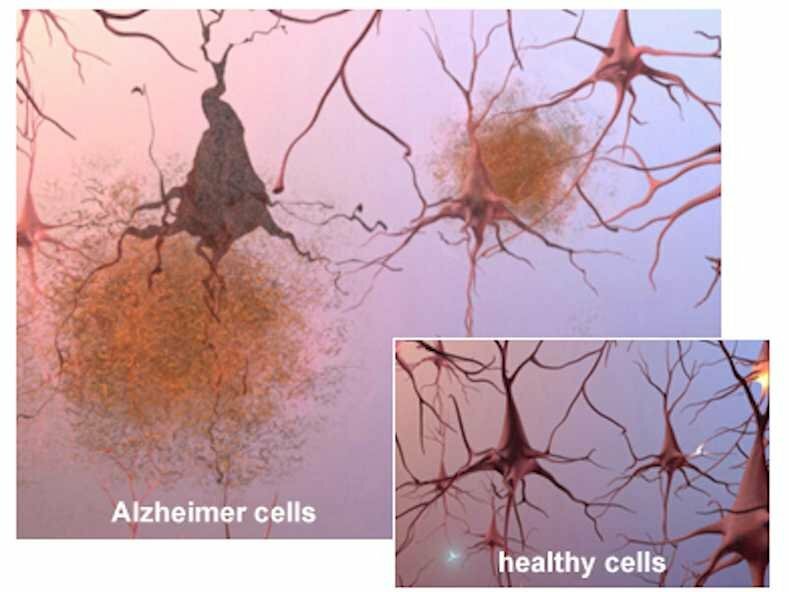 The buildup of toxic waste proteins causes brain cells to die in Alzheimer’s disease. It has also been suggested that this build-up of toxic waste around our brain cells may be the trigger for our need to sleep and what makes us sleepy. So there you have it, sleep isn’t just for the aspiring beauty, but also for those who want to increase brain function! You can read the original article published in Science.